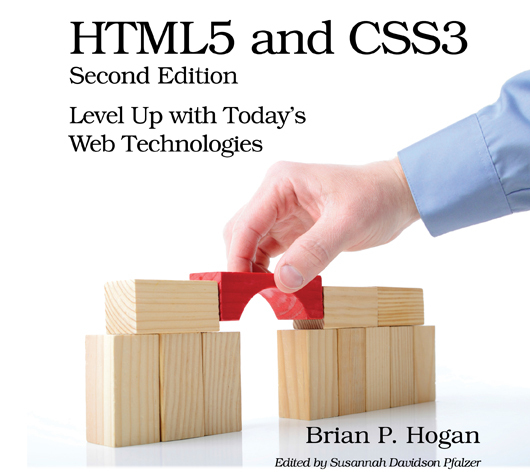 HTML5 and CSS3 power today’s web applications, with semantic markup, better forms, native multimedia, animations, and powerful APIs. You’ll get hands-on with all the new features with practical example projects, and find what you need quickly with this guide’s modular structure. “Falling Back” sections show you how to create solutions for older browsers, and “The Future” sections at the end of each chapter get you excited about the possibilities when features mature. 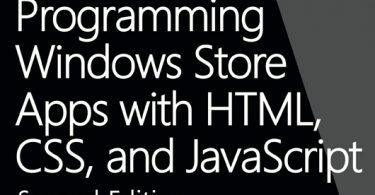 This revised edition walks you through new features such as IndexedDB, CSS Animations, SVG, and more, along with updated fallback solutions. 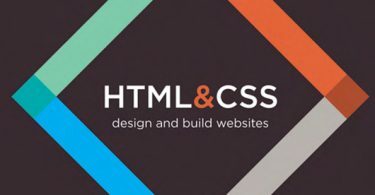 You’ll use HTML5’s new markup to create better structure for your content and better interfaces for your forms. You’ll work with new form controls and validations, and build interfaces that are accessible to assistive technology and mobile devices. You’ll draw with the Canvas and SVG, do simple animations with pure CSS, work with advanced CSS selectors, and make audio and video play natively. You’ll bring your web apps to the next level as you use Web Storage and IndexedDB to save data on the client and make applications available offline. And you’ll discover how to use web sockets, geolocation, cross-document messaging, and the History API to create even more interactive applications.